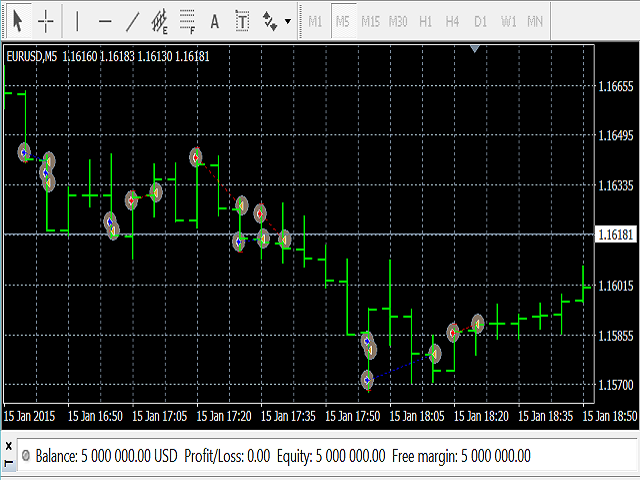 EA Moving Average MT5 is a multi-currency Expert Advisor, which works on many symbols and M5 timeframe. Please write the author in private message to know which pair can be traded for current year, what broker, account type and other recommendation. 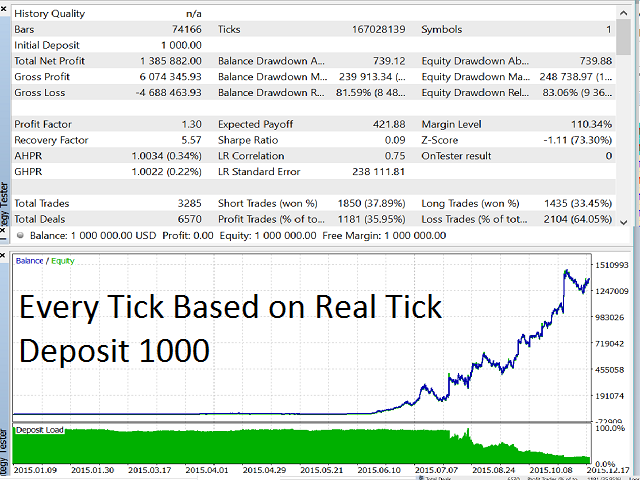 Tested for 5 years: On EURUSD year 2010 to 2015 it very successful. Use a broker with low spread and VPS. The used timeframe is M5. The values of parameters used in the Expert Advisor are optimal, however you will need to make some changes in order to provide the proper operation of the EA. The EA can do a lot of trades, so it is also very interesting to use it for rebates. risk: ratio of Account Balance to trade. MaxSpread: maximum spread to limit spread allowed to trade. Slippage: permissible slippage for opening an order. point: This is the value of the probability formula. distance: distance the price with moving average. My name is Sabil Yudifera, I am a programmer, web designer, digital marketing, and Forex trader. I'm more than 5 years of experience in the foreign exchange market. 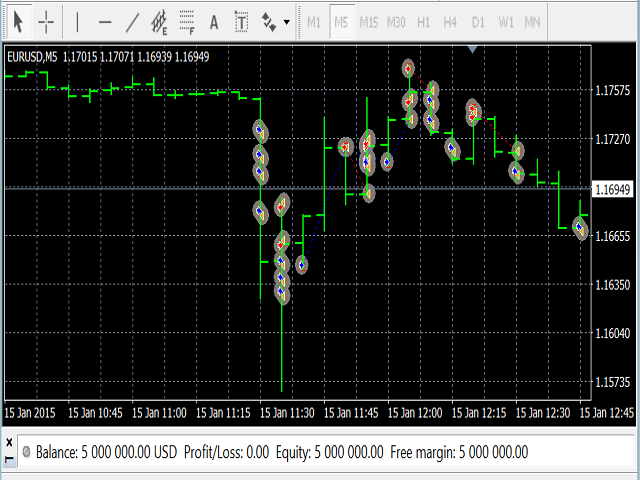 I spend all my time to make the best automated strategy and Expert Adviser. !!! !NEVER BUY ANYTHING FROM THIS SELLER !!!! 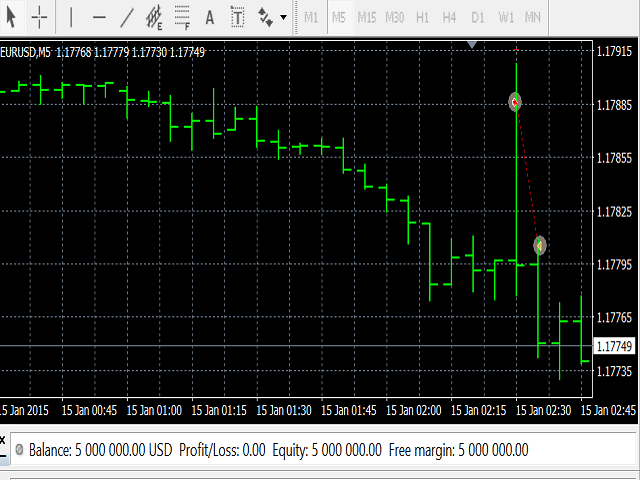 It does not work with Metatrader 5.